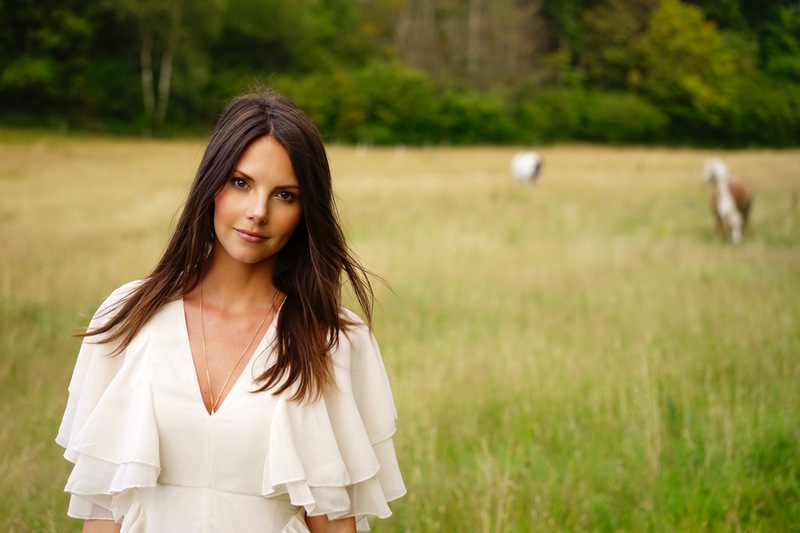 Spending some of the summer on the west coast of Sweden was such a heavenly retreat from our crazy busy lifestyles. We always seem to be go go go, so to spend a week in one place was amazing, and when it looks like the Swedish archipelago it’s even more dreamy. Most days were spent in swimwear out on the water. We’d moor up on tiny rocky islands, lay out a picnic and find a sheltered spot to soak up the sun, and with long summer days, we had hours to explore the local countryside when we arrived back on dry land. I loved this pretty little dress as soon as I spotted it online but the length didn’t feel like me (everyone knows I do like to get my legs out…) so I got it shortened at my local dry cleaners and it’s taken me from the beach to parties all summer long. 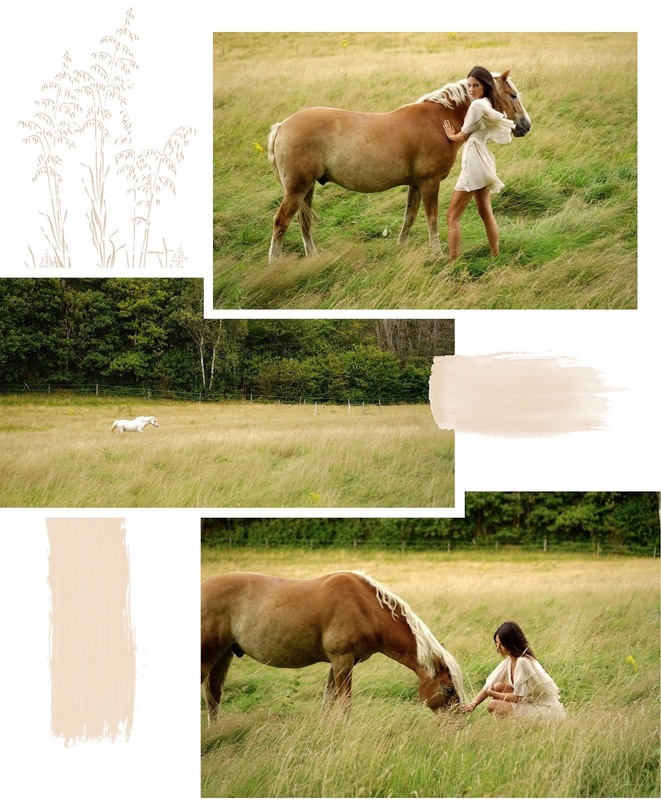 Piled up with gold jewellery from House Thirteen and Amanda Wakeley, we took a sunset walk past the nearby meadow which was the perfect opportunity to pick some wild flowers for the dining table, and we couldn’t resist taking some photos with these beautiful horses.